This morning at 4:00 pm (GMT+4) the World Scout Conference in Baku, Azerbaijan voted to award the 25th World Scout Jamboree to the Korea Scout Association (KSA) for the year 2023. This will be the second World Scout Jamboree for the KSA. They also hosted the 17th World Scout Jamboree in 1991. After six years of campaigning, the Korea Scout Association and the Polish Scouting and Guiding Association, the KSA’s competitor for the 25th World Scout Jamboree, finally made it to the 41st World Scout Conference where delegations from more than 160 National Scout Organizations (including the Boy Scouts of America) are meeting to discuss the future of the World Scouting Movement. The delegates to the Conference are voting on World Scouting policy decisions; electing members to the World Scout Committee, the governing body of World Scouting; and choosing a venue for future World Scout events. This morning at 9:00 am Azerbaijan time, representatives from the KSA and the Polish Scouting and Guiding Association presented their bids for the Jamboree, each presenting the exciting opportunities that await Scouts in 2023. You can watch the bid presentations here. Just as the 25th World Scout Jamboree represents the KSA’s transition into a new cenntury of Scouting, the 24th World Scout Jamboree in North America and the 25th World Scout Jamboree in South Korea will represent the end of the first century of World Scout Jamborees and the begining of the second century of future World Scout Jamborees. The First World Scout Jamboree was held in Olympia, London in England on August 7, 1920. 98 years, 360 days later the Scouts of the world will continue the World Scout Jamboree tradition at the Summit Bechtel Scout Reserve for what promises to be the best World Scout Jamboree yet. While the 25th World Scout Jamboree is in a distant country in the distant future, it has a few effects on the US Scouts of today. First, if you or someone you know will be too young or otherwise unable to participate in the 24th World Scout Jamboree here in North America, fret not! You can start saving your money and enthusiasm up to attend the 25th World Jamboree. More Importantly, for those of you who will be attending the 24th World Scout Jamboree, you will almost surely be bitten by the “World Scouting bug.” A symptom of this bug is the intense desire to be a part of the next WSJ. The Jamboree will be held in Saemanguem, South Korea. After the Jamboree is complete, a permanent Scout Center will be created on the site. The Saemanguem Jamboree site is 10km2 whereas the 1st World Jamboree site was only 0.024km2. The Summit Bechtel Scout Reserve, a.k.a. the site of the 24th World Jamboree, is 57km2. The Korea Scout Association has hosted one other World Scout Jamboree, the 17th Jamboree in 1991. 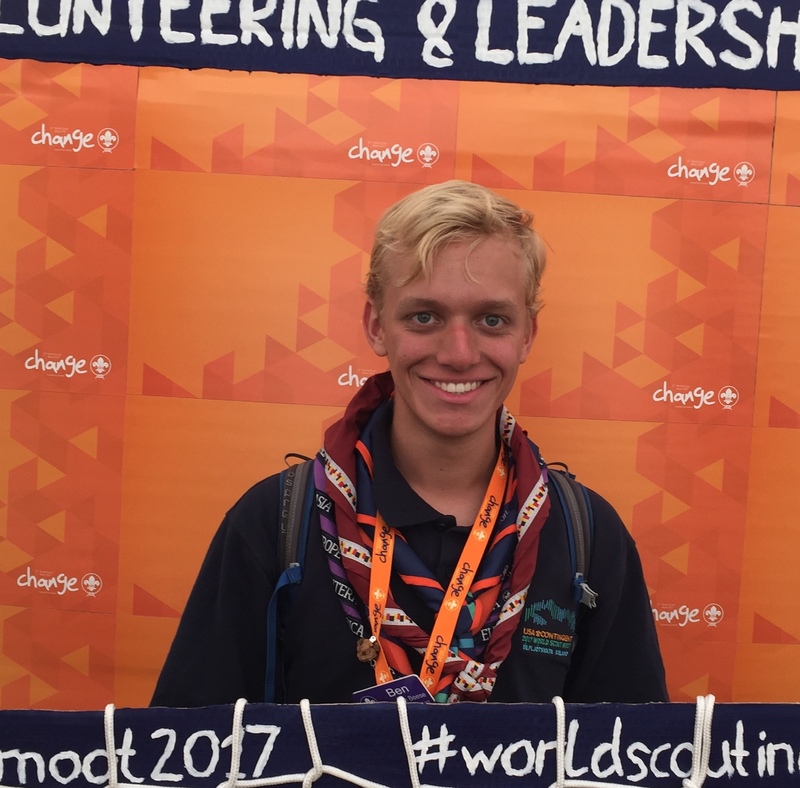 The 17th World Jamboree was the first World Jamboree to include the Global Development Village (GDV), now a hallmark of World Scout events. The GDV teaches Scouts about global issues and how to work towards creating a better world. Like what you read here? Want more World Scouting? In addition to following the Contingent Social Media accounts (see the buttons at the bottom of this page), here are some more ways to engage with the topics covered in this article. Learn more about the World Scout Youth Forum and Conference on Scout.org and on the event’s Facebook page. Or follow our BSA Youth Delegates and show your support of Andy Chapman, the BSA Candidate to the World Scout Committee. If you want to learn more about the Korea Scout Association or their bid for the Jamboree, see here, here, and here. 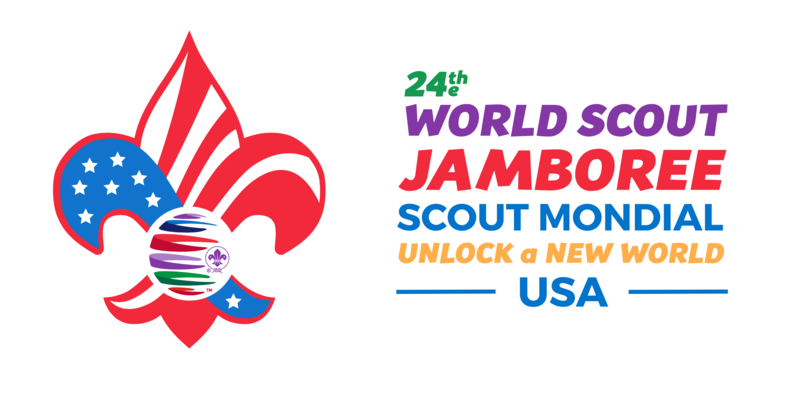 Finally, if reading all that about the 25th Jamboree makes you more curious about the 24th World Jamboree, take another glance around this site and check out the 24th World Scout Jamboree Host Site. It was last edited on September 11, 2017. *Image used under Creative Commons licensing from World Scouting.